MEET US ON THE DANCE FLOOR! South West Florida's favorite dance band. 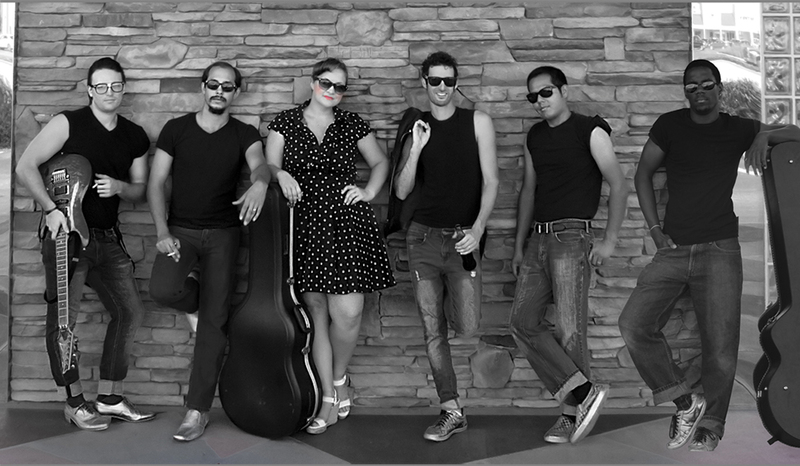 Silver Sneakers is a fresh young band playing your favorite music from all decades with our own modern twist. Photos by Lady in Pink Photography, featuring American Classic Diner. Our Demo. Special thanks to Curt Smythe for filling in as our session bassist.